In these current tough economic conditions, buying with a friend may seem like the best approach to getting on the property ladder. Considering renters spend nearly half their monthly income on rent and owners spend only a quarter of their monthly salary on mortgages, it makes sense to buy. Buying with a friend or relative could be the answer for those risk adverse or simply lacking that extra bit of income. The biggest hurdle for first time buyers is often deposit size so here is where help from friends can be extremely useful. Most lenders, , allow up to four friends to get a mortgage together. 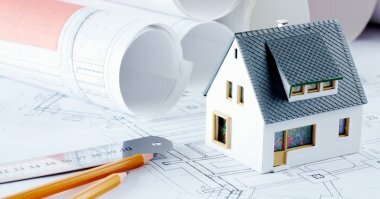 You can even use websites such as www.shareamortgage.com and www.propertybuyersmatch.co.uk, to match with others looking to get a mortgage. It is a huge commitment to buy a property with another person. Mortgages are very hard to get out of them once you have one. Any disputes or disagreements on a personal level will have to be set aside so you continue to reep the benefits of your investments. 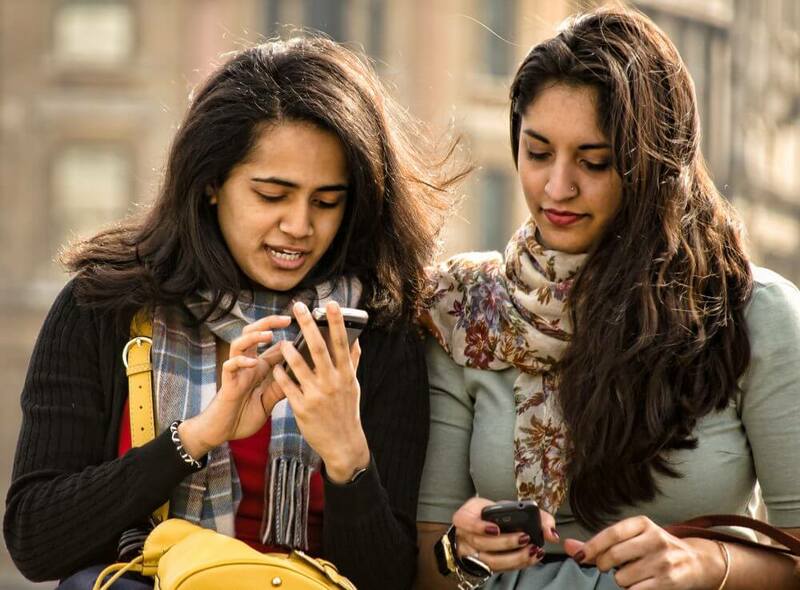 Here are our tips for buying with a friend. 1. Make sure you get on in a domestic setting. If you are going to live with this person then rent somewhere first to see how compatible you are. 2. Get a full credit report, so mortgage chances aren’t placed in peril. 3. Create a Declaration of Trust this is an official document outlining how everything will be shared. 4.If you are putting in different deposit sizes, work out how much of the property each deposit equates to. 5. Buy as “tenants in common”. 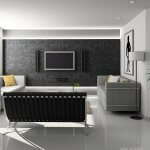 This means each buyer can own a different percentage of the property. 6. Set up a joint bank account and pay the mortgage from this account alone. 7. Do your research and find the mortagage that is right for you. 8. Make sure all official and legal documents are filled away for safe keeping. 9. Keep an inventory which clealry outlines who owns what. This will help you avoid any disagreements when it comes time to sell. How much does it cost to live in Walthamstow? 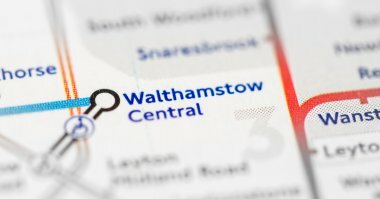 What to expect when moving to Walthamstow? 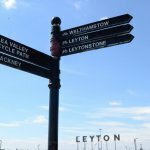 How are prices changing in East London?